84% of tenants would pay more per square foot for robust wireless connectivity. We invite people with ability and drive to become part of our success. Put your ideas to work at JMA Wireless and help shape the future of a dynamic company in an exciting global industry. View open positions HERE. 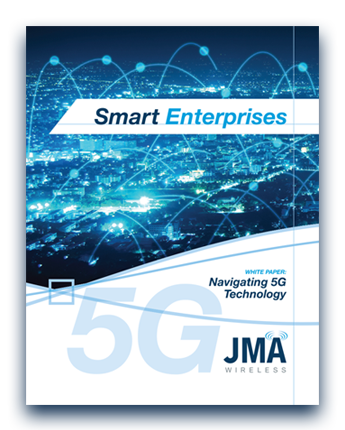 JMA Wireless is the leading global innovator in mobile wireless connectivity solutions that assure infrastructure reliability, streamline service operations, and maximize wireless performance....Learn More. © 2019 JMA Wireless | All Rights Reserved.